Sound engineers and acousticians that are installing audio systems in a variety of listening spaces: like home theaters, or cars and want to make sure that the best sound distribution is available will use an RTA device. The RTA is useful because it measures different sound spectral aspects caused by resonances with constructive and destructive interference capabilities. In other words, sound is a combination of frequencies, some that enhance its quality and others that harm the quaility. With this in mind there are several Android RTA decibel software apps to look at. This app is a simple sound level meter that uses the phone mic to measure sound pressure levels. 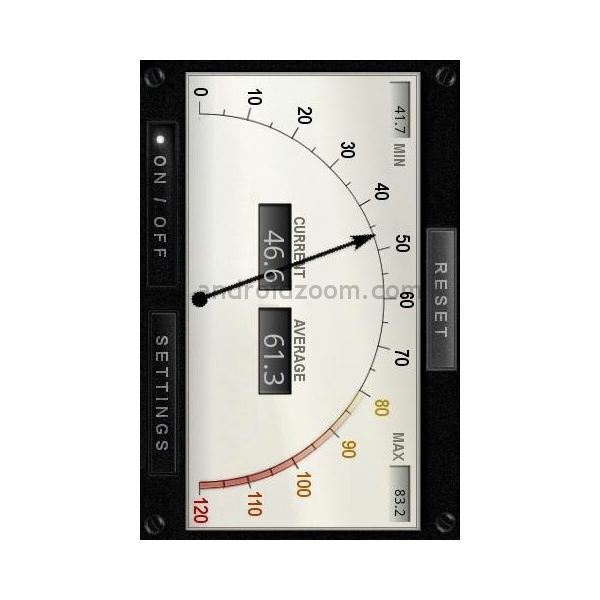 It displays the current, maximum and minimum values in decibels, and generates sound level charts. With this release you get new charts, and calibration help. User ratings give it a 3 out of 5. Cost: Free. Ups: Works well with Galaxy 3, and HTC Desire. Downs: Not a good substitute for an RTA device, and does not work well on all mobile devices. There are two versions of this app, the freeware and the pro version. The pro version adds 1/4, 1/6 and 1/12 analyzation band spacing with up to 120 bands, and holds more color schemes for sound analysis. Another feature is that it permanently stores calibration data. Ratings: 4.5/5. Cost: $6.59. Downs: Needs to measure louder noise. A fun app for amatuers and just those hungry geeks that want information about sound. You can measure volume levels by displaying the output in decibel (dB) format. 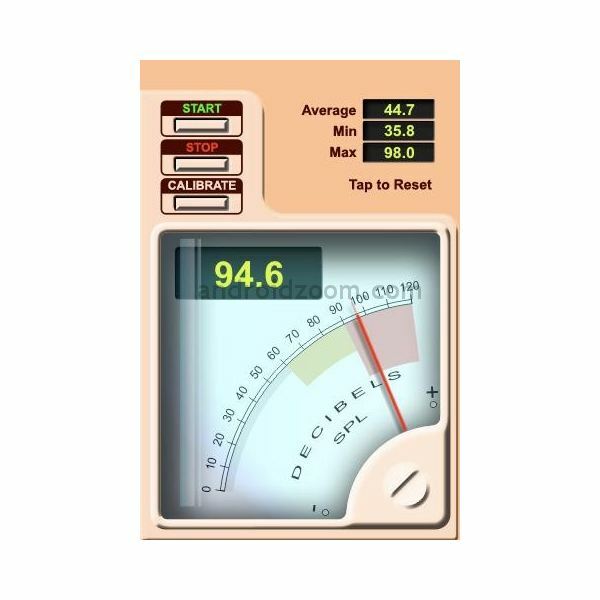 The values shown are approximate, but note that industrial level uses shouldn't be considered since it does not have the level of decibel information and breakdown needed. 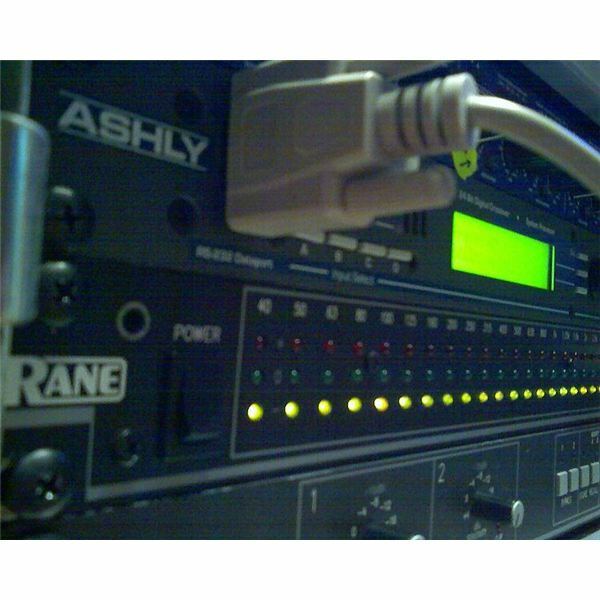 However, some features include frequency information with maximum, minimum, and average values, as well as calibration settings, and microphone #1, #2 saved settings for internal/external microphones. Cost: $0.99. Ups: Good for low end noise and sound analysis. Downs: Not to be used at the industrial level. 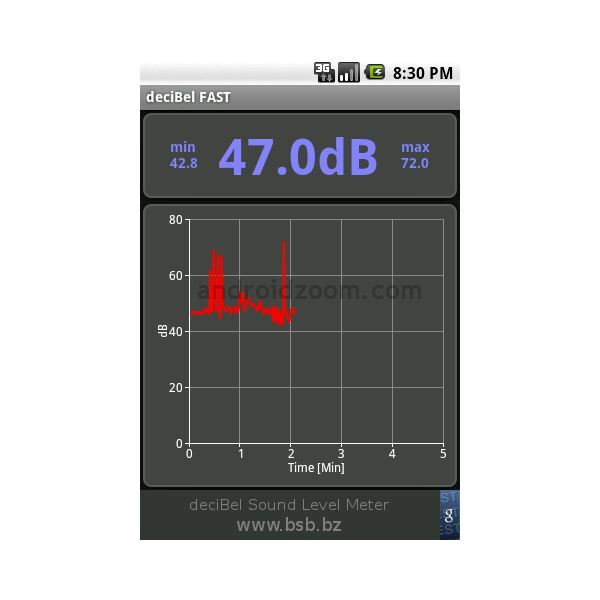 Like the previous app, decibel Volume Meter, this app can measure sound and noise volumes. However, you can calibrate your microphone by adjusting the trim value, letting you get additional frequency information. You can save your settings, and also adjust the response rate between slow or fast. You can also view the maximum, mininumum or average decibel values, or interrupt and pause the meter to see values at any particular state using the on/off button. Cost: $0.99. Ups: Works well in the range of 40db to 60db. Downs: Is inaccurate beyond 60db. 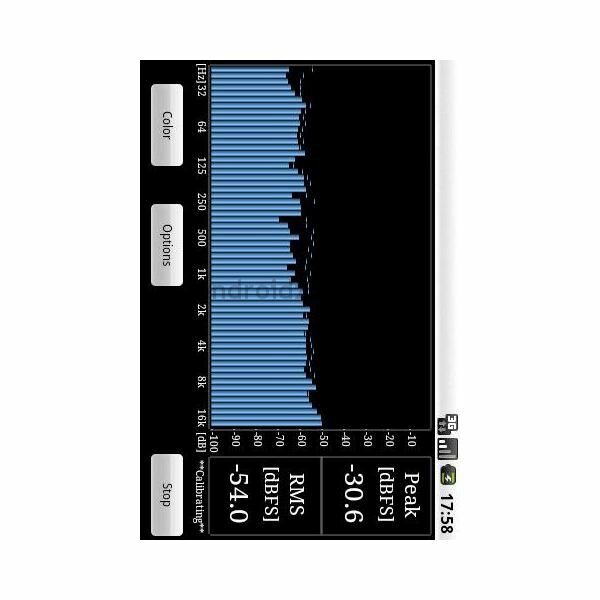 The Android RTA decibel software listed here has limitations and is good for home use but should be avoided at the technical or industrial level. The best one of the group is Decibel Volume Meter.